Visit g-Labs to check out the new iPad Stereoscope App we collaborated with them to produce! Based upon our Stereoscope Cards, receive 20% off our Sterescope Cards - an $11 savings through May 31, 2016! Product update news: Baxstrom Simultaneous Perception Cards - I am so excited to announce that Bernell Corporation is now the official manufacturer of the Baxstrom Simultaneous Perception Cards. You can find these on their website by clicking here. Thank you to all of you who have supported this product in the past. They are now available again thanks to Bernell! 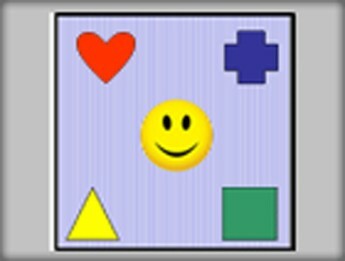 Please check them out, today! 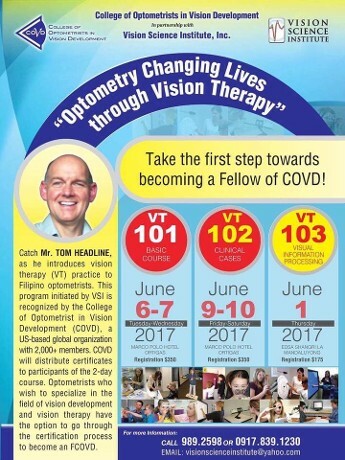 Thomas C. Headline, COVT will be doing some presentations in Manila during June of 2017. Please click on the link to send an email to learn more! First Asia & 6th ASEAN Optometric Congress. 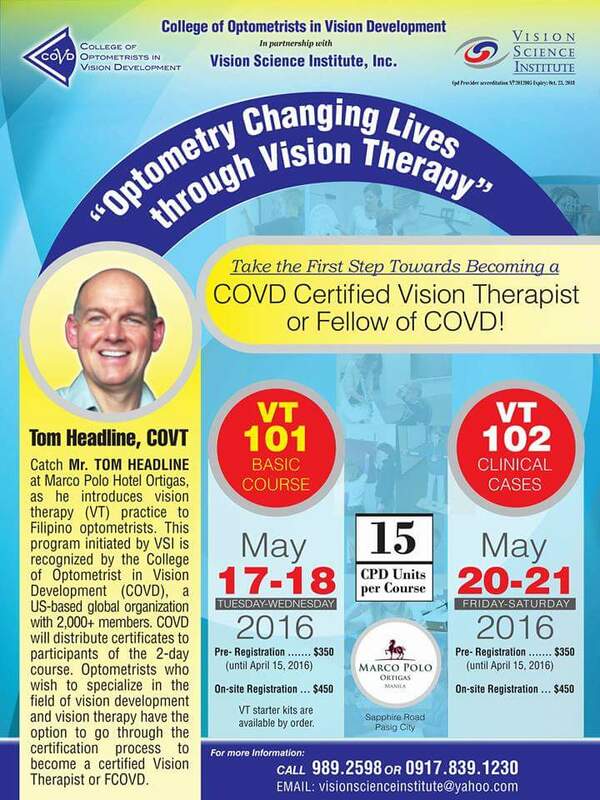 This compilation of photos is from Tom Headline, COVT's presentation of VT101 in Manila on May 12-13, 2015.